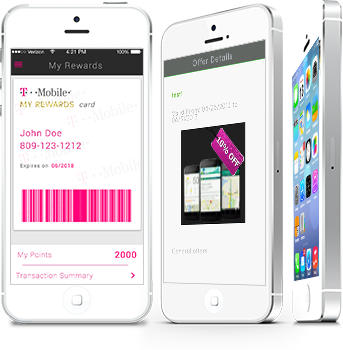 Using Mobile Loyalty Points you can reward your consumers with points for every consumer behavior – such as Checking in your location, purchases they make, providing feedback, on their birthdays, for completing their profile and many more. Allow consumers to convert their points into rewards that will excite them. Mobility minds © 2015. All rights reserved.